Electronic Arts (EA) has just announced that The Sims 4 is set to be launched on Mac in February. 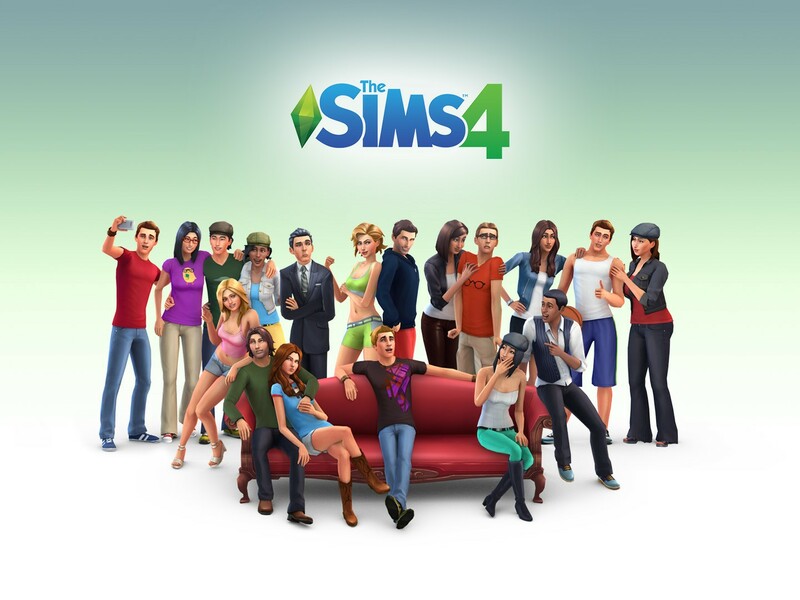 Originally launched in September 2014 on PC, The Sims 4 is the latest installment in the wildly popular The Sims life simulation game series developed and published by EA. As noted by MacRumors, after missing the game’s initial 2014 target launch on Mac, EA has just confirmed on Twitter that The Sims 4 is scheduled to be released on Mac next month. A definite release date is yet to be announced by the company, though. The upcoming Mac edition of The Sims 4 is expected to be available for the same price as the PC version, which costs $89.90. 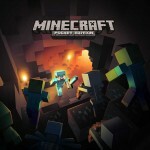 But players who have purchased the PC version can download the Mac edition at no additional charge. It also comes just a few days after the release of the official companion gallery app of The Sims 4. Aptly called The Sims 4 Gallery, the app features a collection of new Sims, households, rooms, and homes created by members of The Sims community, which can be automatically downloaded into The Sims 4. See also: Chillingo releases cute and colorful balloon-popping match-three puzzler Hero Pop, Check out Electronic Arts’ stunning gameplay teaser for Need for Speed: No Limits, and Electronic Arts officially launches SimCity BuildIt on the App Store worldwide.